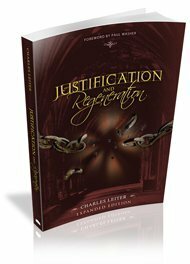 Charles Leiter’s book Justification & Regeneration has been available since 2007. At least, it has been available in English since 2007. 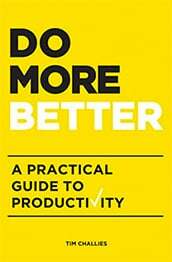 More recently it has been translated into several other langauges. 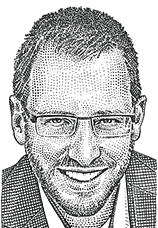 The author has given me permission to distribute the files. I also reviewed it right here.